Of all the things that pop into your head when you think of Scotland, Castles will not stray far from your thoughts. These ancient relics have long stood the test of time, passing through generations and now serving the nation as a stark, visual reminder of its enthralling history. From mysterious ruins, to Royal palaces – castles are an essential part of the country’s identity. Fitting then, that some of the most luxurious hotel establishments the country has to offer are castles, reinvented for a modern purpose. 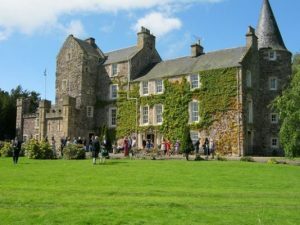 Take a step back in time and immerse yourself in Scottish history with a stay at some of these incredible accommodations. 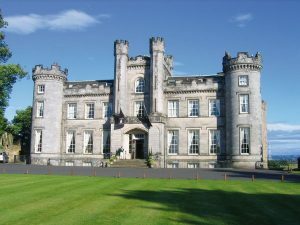 Dating back to the 14th Century, Airth castle now stands as one of Scotland’s most exclusive retreats. Once owned by the famed Clan Bruce, the castle is rumoured to have been the birth place of Robert the Bruce himself. 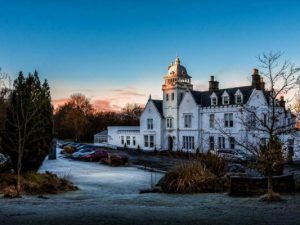 Boasting a remarkable heritage, a stay in Airth castle offers guests a genuine taste of Scotland’s enthralling history as well as a magical escape through time. The establishment is also set to undergo renovations of more than £4m. Burrowed in 60 acres of unspoiled woodland, Stonefield castle is guaranteed to ignite the flames of your imagination. 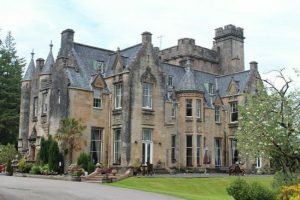 Overlooking Loch Fyne, this Scottish Baronial manor house opened as a hotel in 1950 after its original owners – the Campbells – sold the property in 1948. 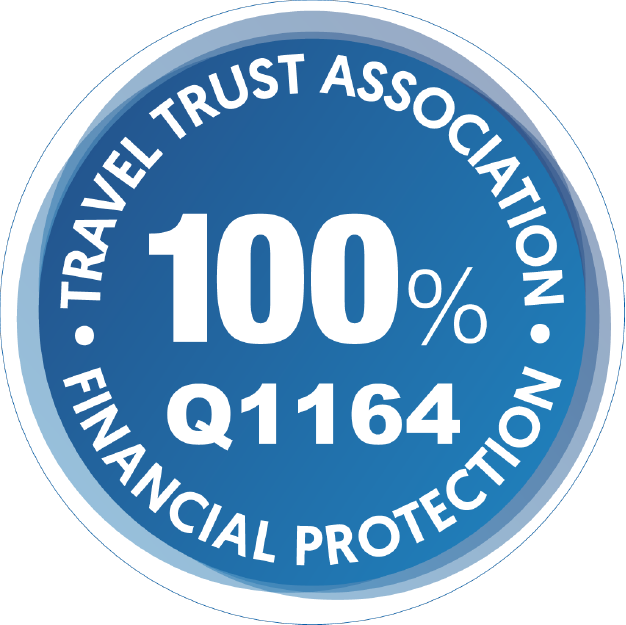 The house was rebuilt in the 18th century and still maintains some of its early refurbishments and design. The hotel is a perfect get-away for romantics & honeymooners looking for a poetic break. 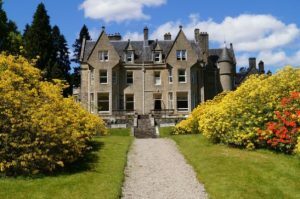 This award winning Baronial mansion is surrounded by vast woodlands, nestled on the banks of Loch Oich. 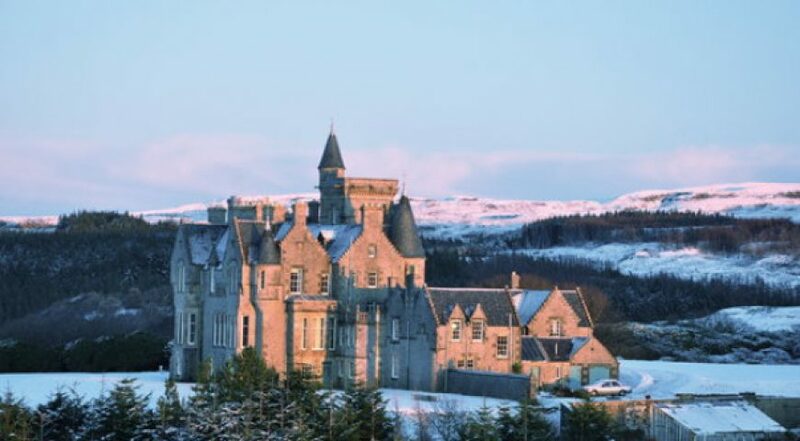 Designed in the 1800’s, Glengarry castle hotel encapsulates Scottish history in its essence, neighbouring the forbidding ruin of the famed Invergarry Castle, once the seat of the Chief leaders of Clan MacDonnell. Spot red-deer roaming the grounds of this sublime establishment and lose yourself in this wild, Scottish haven. Dating back to the 12th century, the castle was once open to clan leaders & Lairds only, but – much like its ownership – the castle’s purpose has changed many times. 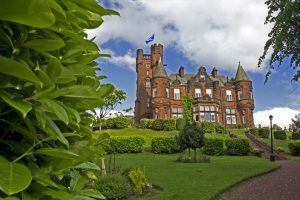 From welcoming the most respected clan chiefs, to aiding the wounded after the evacuation of Dunkirk, Tulloch Castle now stands as one of the finest hotels in the Scottish Highlands. Experience the unrivalled hospitality of the Scot’s and immerse yourself in the remarkable heritage of this ancient fortress. 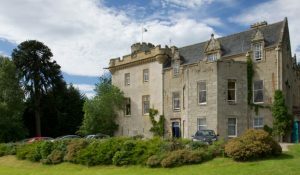 Built in the 19th century, surrounded by 30 acres of lush green grounds with beautiful views across the River Dee, Ardoe house is the very best of eastern Scotland. Inspired by the royal residence of the nearby Balmoral Castle, the striking design adds to the majesty of this magical castle hotel, accompanied by a back-drop truly worthy of royalty. Overlooking the Atlantic Ocean with views of the Outer Hebrides, Glengorm castle is a marvel of 19th century Baronial architecture. Built in 1860, its grandiose appearance is complemented by its warm, family touch. The current owners – and permanent residents –the Nelson family uphold the unrivalled hospitality of the Scots and will ensure your welcome is as warm as its fires. 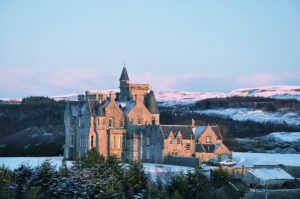 Fittingly located on the enchanting Isle of Mull, Glengorm castle stands tall amongst the very best accommodations the country can offer. Few places in Europe can provide such a dramatic setting as the Isle of Skye, and Skeabost hotel provides the tranquil atmosphere that the isle is so famed for. A 19th century hunting lodge standing on the edge of Loch Snizort built by the Macdonald clan, is now a luxurious establishment, continually maintained and cared for to provide the perfect retreat after a day exploring the majesty of the magnificent Isle of Skye. Dating back to 1353, Fernie castle once belonged to Duncan the 13th – the Earl of Fife at the time. Nestled in 17 acres of woodland with its very own Loch, this ancient castle blends its rich history with a modern eloquence, providing the quintessential Scottish hospitality to all its guests that the country is so famed for. Standing on the banks of the River Esk in its own 11 acre-parkland estate, Dalhousie castle is Scotland’s oldest inhabited castle. Playing host to some of Britain’s most prominent historical figures such as Oliver Cromwell, King Edward 1st and Queen Victoria, the castle continues its long-standing tradition of a welcome as royal as its guests. Dine in a Barrel-vaulted dungeon and walk in the footsteps of the people who have shaped the course of Britain’s history. 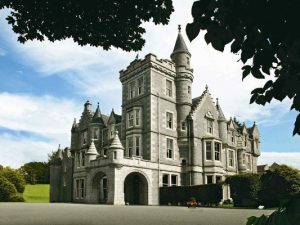 A luxury baronial villa built in the 19th century, Sherbrooke castle is a romantics dream. During world war 2 the house was used by the Royal Navy as a radar training centre and returned to a hotel in 1945. 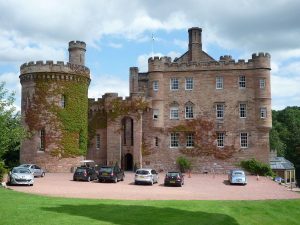 Reminiscent of JK Rowling’s Hogwarts, Sherbrooke Castle’s appearance does not exceed its reputation as one of the finest establishments in southern Scotland.